My newest series is well underway. 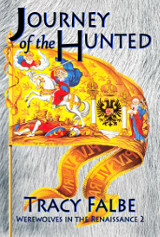 It’s a historical fantasy set in 16th century Europe. 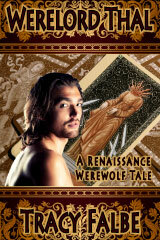 The Werewolves in the Renaissance series tells the story of Thal, a werewolf born of a witch and a sorcerer. The backdrop for the action is Central Europe and the Holy Roman Empire. Later titles shift into the frontier regions of Slovakia and Hungary where the Ottoman Turks are advancing into Europe. The magical systems in this series are inspired by the folklore and superstitions of the time. 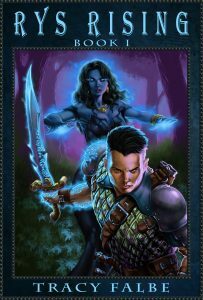 Thal is a special kind of werewolf who possesses an enchanted wolf fur. By reciting the spell, he can shift into a wolfman at will. He also possesses superior strength in his human form along with his wolf senses. 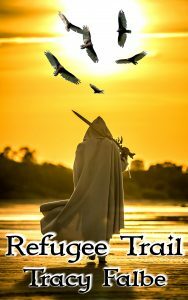 Download the first book for free and start reading the series.